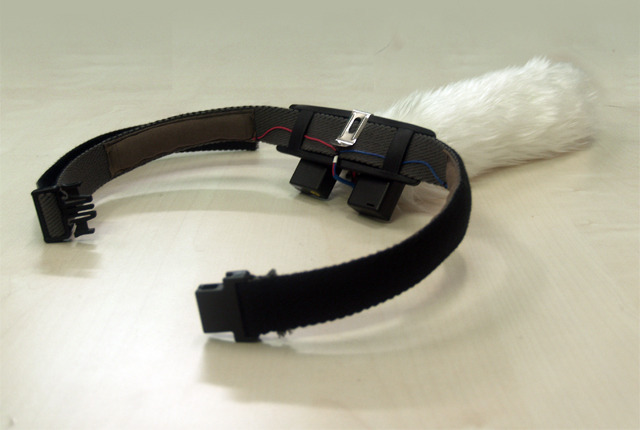 Emoki hopes to make a splash with custom ears for the Necomimi EKG-triggered headsets first sold this May. 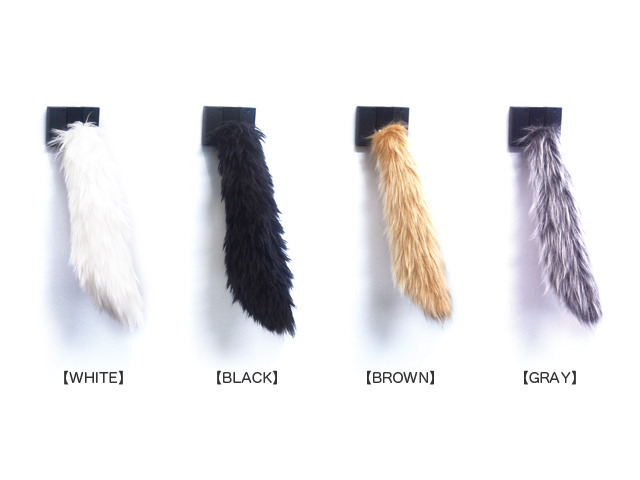 The Californian startup's foam ear fittings come in bear, fox and rabbit forms, while the faux-fur sleeves come in a variety of colours – including a limited-edition "pika" variety for those willing to throw in an extra $10. 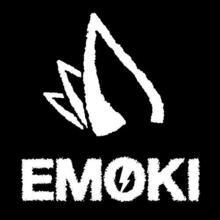 Update (3 Nov): Emoki cancelled their Kickstarter project and restarted it on Indiegogo with a $3500 goal. 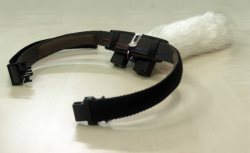 It's unclear whether the technology relies on brainwave analysis or muscular nerve inputs, and the promotional video shows movement to be limited. Still, they seem to be in demand.